Sneakerheads, you wouldn't want to miss this! 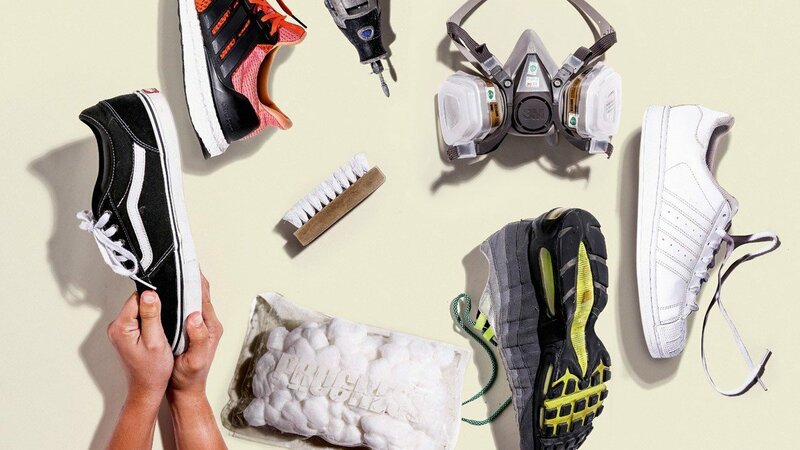 Been waiting for the perfect time to go sneaker shopping? 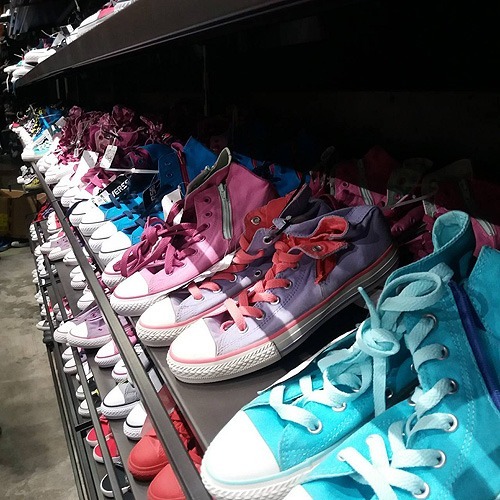 Today's your lucky day because Converse just opened their first ever outlet store (and their biggest store in the country) in Luzon at Laguna Central, Greenfield City in Sta. Rosa, Laguna. To celebrate, they're slashing the prices of some of their classic pairs! Ready your wallets (and your shoe racks) because you can score pairs from P500 to P750 during the sale! 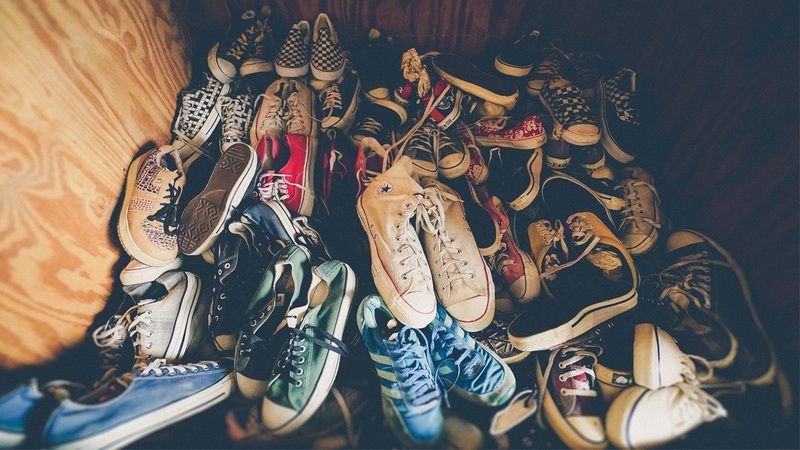 That includes the coveted Jack Purcell kicks, classic sneakers, the Chuck II, Converse bags, and more. Better plan that roadtrip ASAP because the sale is ongoing only until they run out of stock!